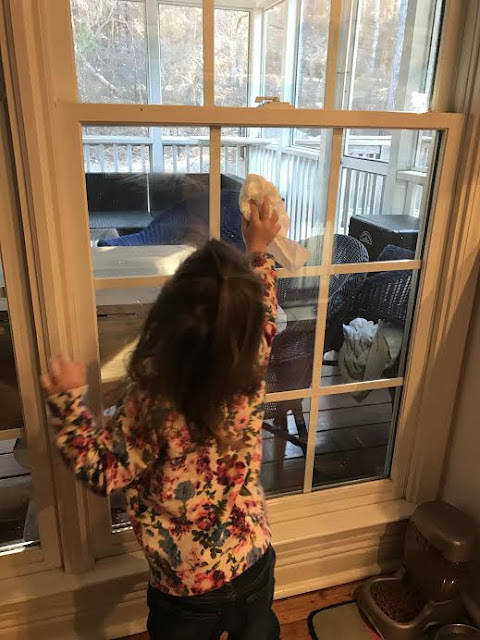 Our weekend was a busy one and I can't believe it's the last one in February! Seriously where did this month go and how are we already into March?! Despite it being the last one of the month, it was a gorgeous one at that! Here's what we did! Saturday we woke up pretty early because I had a maternity photo shoot arranged! I've been working with my sweet friend Kelsey over the past few months ( she's done several amazing shots for me ! ) and wanted her to be our photographer for this shoot. She was simply the best, always helping and making Lily giggle for that great shot, making me feel super comfortable in front of the camera and just being her sweet self! If you're looking for a photographer in the Atlanta area, she's your girl! After the shoot, we had to rush over to a friend's 3'rd birthday party! Nothing like a crazy mid morning and sugar to get your blood going with little toddlers around am I right?! 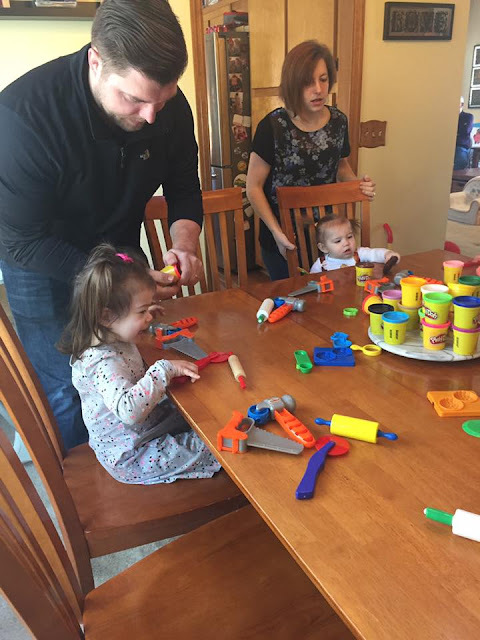 Lily per usual had a blast, meeting new friends, playing with toys and eats lots of cake. It's no wonder we were all pretty exhausted when we came home and took a little nap. I was getting a few Braxton Hick contractions again so I just laid low the rest of the day. Those things are a killer at times. Sunday morning we slept in and headed out to run a few errands. Lily loved her new way of eating a snack while we were out and about too! 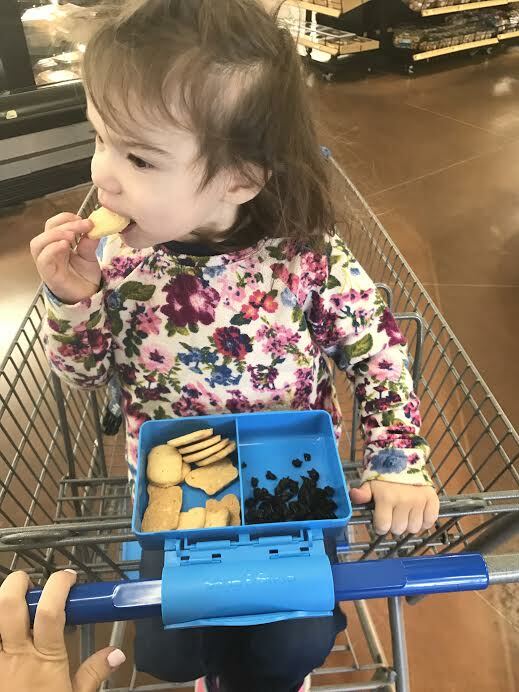 I got mine from SnapandShopTray and it's perfect for her to enjoy shopping with me while snacking and not complaining that she dropped her snack cup or can't get to it. I love how easy it is to just snap onto the handle bar and go too! You can bet we'll be taking this everywhere we go now! The rest of the day was spent lounging, cleaning windows, enjoying the sunshine and quality time with my little family. I can't believe in about 2 months we'll be a family of four! I'm just trying to soak in as much time as possible with everyone before our little man gets here!